Please visit our Eventbrite page to book your ticket. Full details is available on the event’s website. No one should have to face a mental health problem alone – and blogs, real stories from real people, can play a part in achieving this. 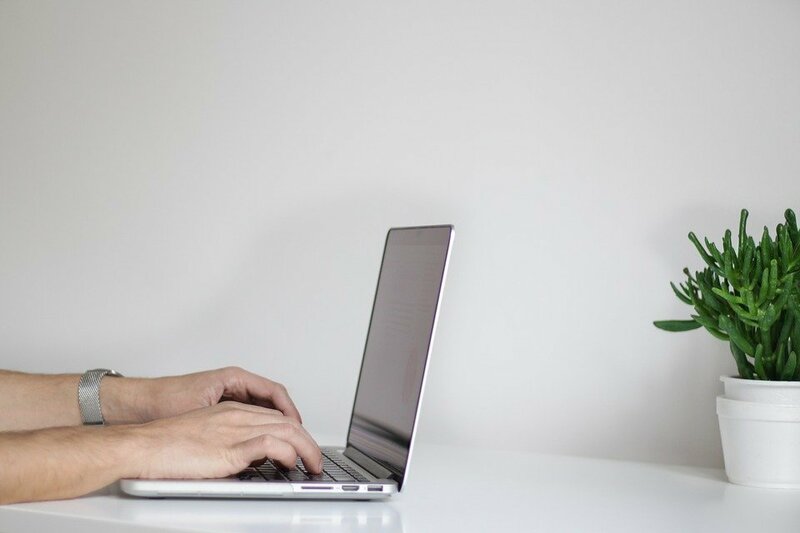 There are tons of mental health bloggers out there. And undeniably bloggers play a crucial role in increasing the awareness that surround mental health issues. Educating the public on mental health and battling the stigma of mental illness is a massive mission. That’s why the world needs dedicated mental health bloggers. 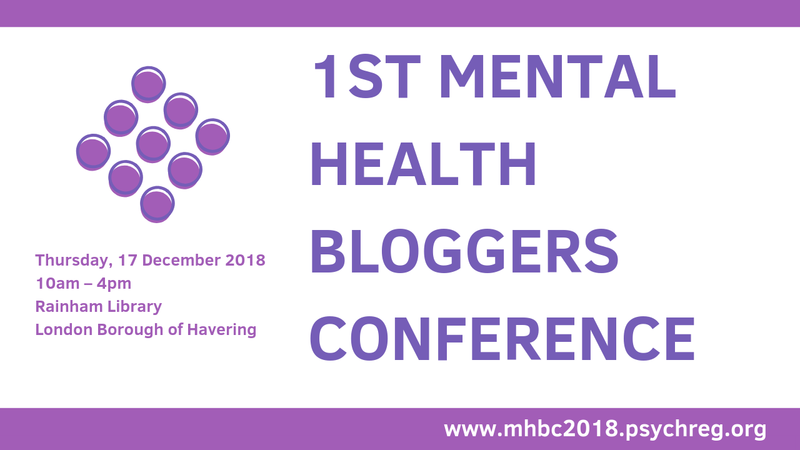 In line with this, Psychreg and GetPsyched are jointly hosting the 1st Mental Health Bloggers Conference (MHBC 2018) to be held at Rainham Library on Monday 17th December 2018. This one-day event will be a platform in sharing mental health stories as way to spread knowledge and perspective about mental health, with the ultimate aim of increasing understanding around mental health and breaking down stereotypes. GetPsyched, the co-organiser of the event, is a mental health platform which aims to develop and communicate content in psychology that people can utilise in their own lives for their own well-being.